The best new build value in town! 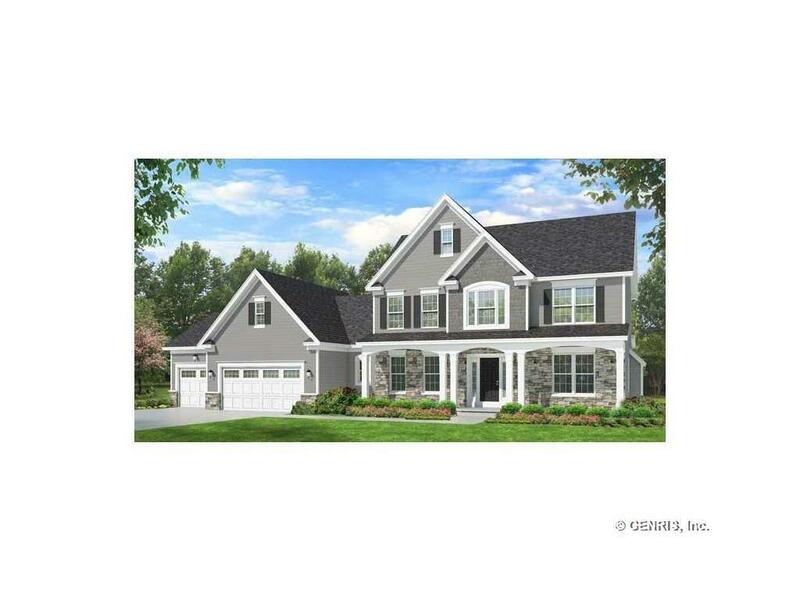 4 bedroom 2523 sq' design, morning room, mud room rear entry, custom kitchen, 1st floor study, 3 car garage, vinyl siding with stone in porch area, 30 year roof, 12 course basement, blacktop driveway, 2 X 6 walls, Hi Efficiency furnace and water heater, 9' ceilings first floor. Base price to include all standard features. Taxes and AV to be determined by the Town Of Greece.